Rebekah is a content and UX expert who has spent the past 15 years working with teams to overcome some of their toughest web and collaboration problems. Her consultancy, ONWARD, is committed to helping people bridge the gap between content, design and technical SEO. 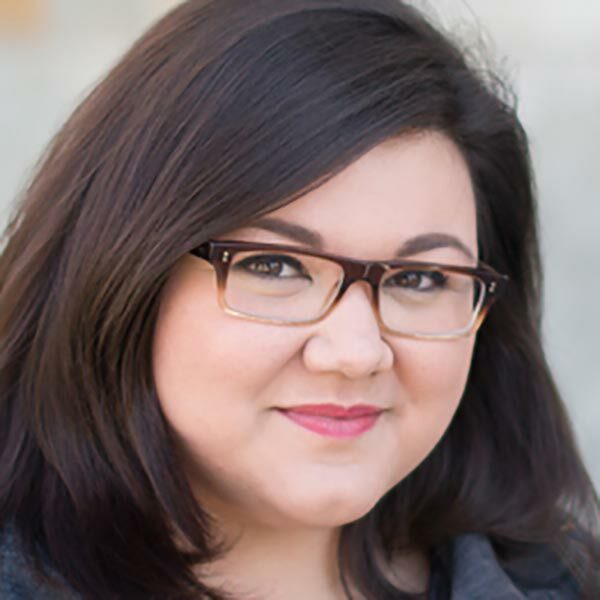 She’s led projects for clients like Colonial Life and United Way, guest lectures at Arizona State University, and has been invited to share her thoughts on the Adobe blog, InVision and Moz Whiteboard Friday.